Okay, enough about travel. I totally have the bug but I’m finally getting into the Christmas spirit! I’ve even completed my Christmas shopping, which is totally unheard of for me. I still need to wrap, but I can finally breathe! Actually having some money to get decent presents with this year has been so nice. 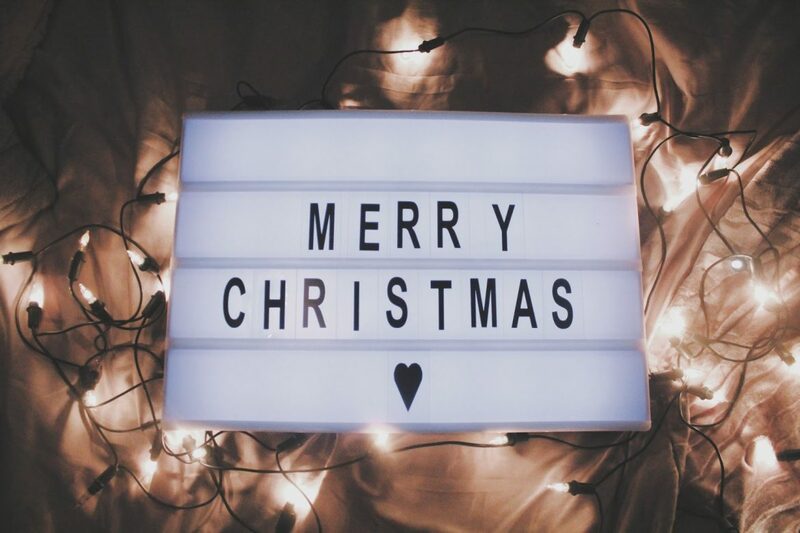 Whether you’re looking for your sister, boyfriend, girlfriend or parent, here are some of my favourite gift ideas this year under £20. 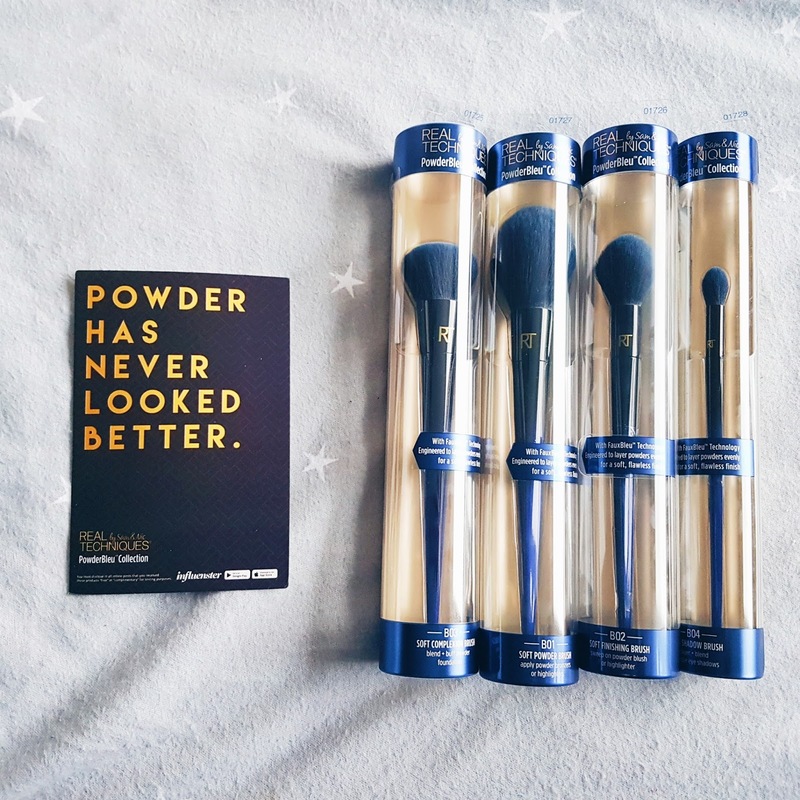 These Real Techniques Powder Blue brushes were gifted to me from Influenster, but goddamn they’ve changed my life. I never invest in makeup brushes, but I’ll definitely be purchasing brushes from Real Techniques from now on! These brushes are light, fluffy, super soft and worth every penny. 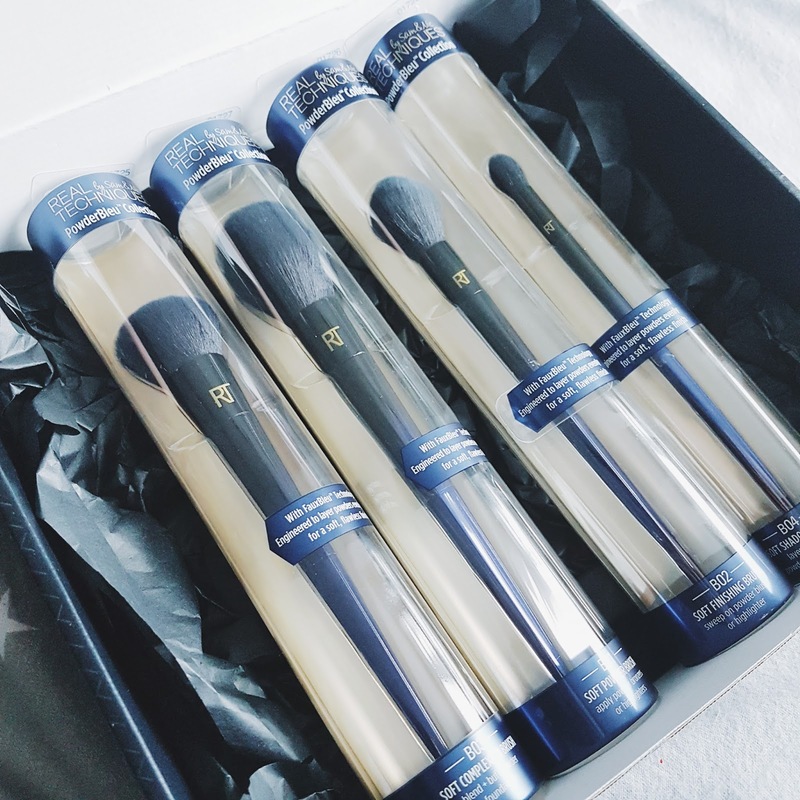 The BO1 brush is perfect for buffing foundation into your face, and it’s even replaced my beauty blender as my go-to foundation applicator. If I got these for Christmas I would be 100% CHUFFED. So when I think of luxury candles, I think Yankee, Molten Brown and Jo Malone. 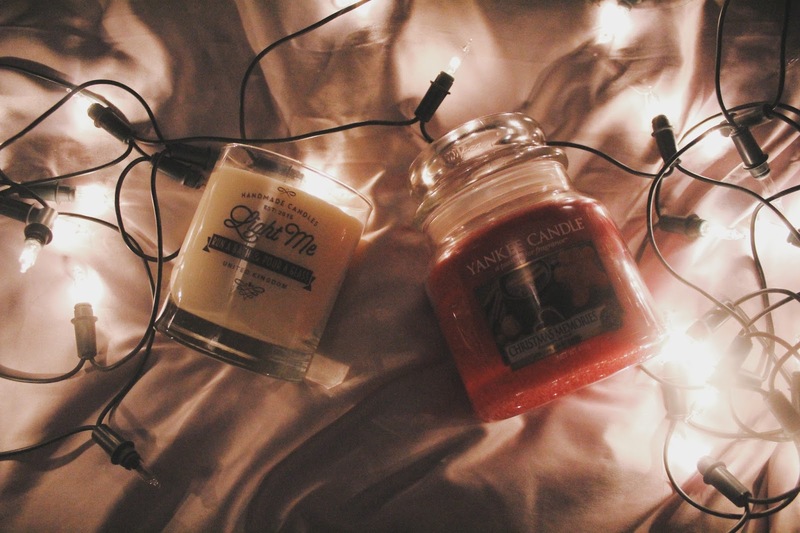 Yankee is my go-to affordable candle, and I LOVE their Christmas range and gifts this year, but I’ve recently found a brand that I really enjoy. Brinley Williams offer luxury candles that can be personalized and gift wrapped for you or a loved one. 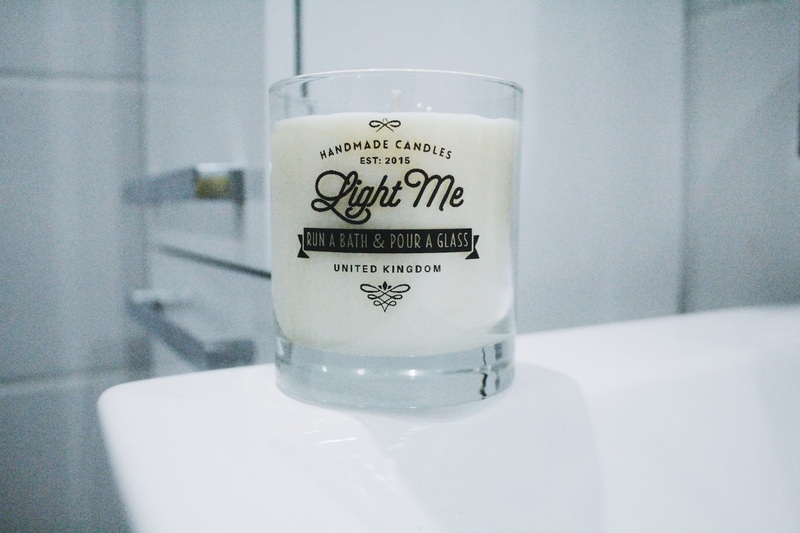 We all know I love baths, so when I ordered this candle I was actually really impressed. I ordered it in the scent “Chrismtas Spice” and it smells like cinnamon with hints of orange (I’m definitely lighting this baby when I have my Christmas Eve bath…). When buying candles with Brinley Williams, you can choose to have them sent in sleek boxes either with or without a lid – and at just under £20 it’s a bargain. I’m talking Boots 3 for 2, Superdrug and Supermarkets. Despite what you might think, gift sets can be a great gift for a loved one, you just have to be cautious of what they like. Lynx gift sets are definitely a no go, but Ted Baker? YES. Try and figure out which brands they like and shop accordingly, any old gift set will be disappointing for anyone, so try and shop thoughtfully. If you’re looking to go above and beyond this year, and you’re struggling to find the best gift for your partner, take a look on sites such as Selfridges, you’ll find designer items that they’ll love no matter they’re into. If you’re looking for a girlfriend, you can’t go wrong with a black Michael Kords Handbag, they go with everything! If you’re looking for your boyfriend or husband, why not invest in a really nice watch? Personally, I love the look of this Emporio Armani Watch, it’s so sleek and classy! Novelty presents are my speciality. Imo, it looks like you’ve actually taken the time to look for something that will make a loved one laugh. I usually get my novelty gifts from sites like Firebox and Menkind – so definitely take a look! I love these Unicorn Slippers and this Eleven Bleeding Nose candle, creepy but cool. My idea of stocking fillers comes from my Gran, and whilst they’re unconventional, they’re always needed! My fillers are always cotton buds, cotton wipes, face wipes and other small things like chocolate coins, selection boxes and sweets! Might sound mad, but I loved when my Gran would do this for me, so it’s only fair I carry on her tradition. It’s always nice to spend a bit more on the loved ones in your life, but if you can’t, there are other ways to give them amazing gifts this Christmas. My friend makes her own cards every year for Christmas, and her cards always make me smile because the thought she put into them was so lovely. If you can’t afford much this year, why not make your own Christmas cards? Or even pull a Grinch and make a bejewelled fairy out of utensils… Okay maybe not. But still, there are ways you can embrace Christmas without spending too much, please don’t dwell on it – your loved ones will still love you! Sometimes even just showing up for Christmas day can mean a lot. 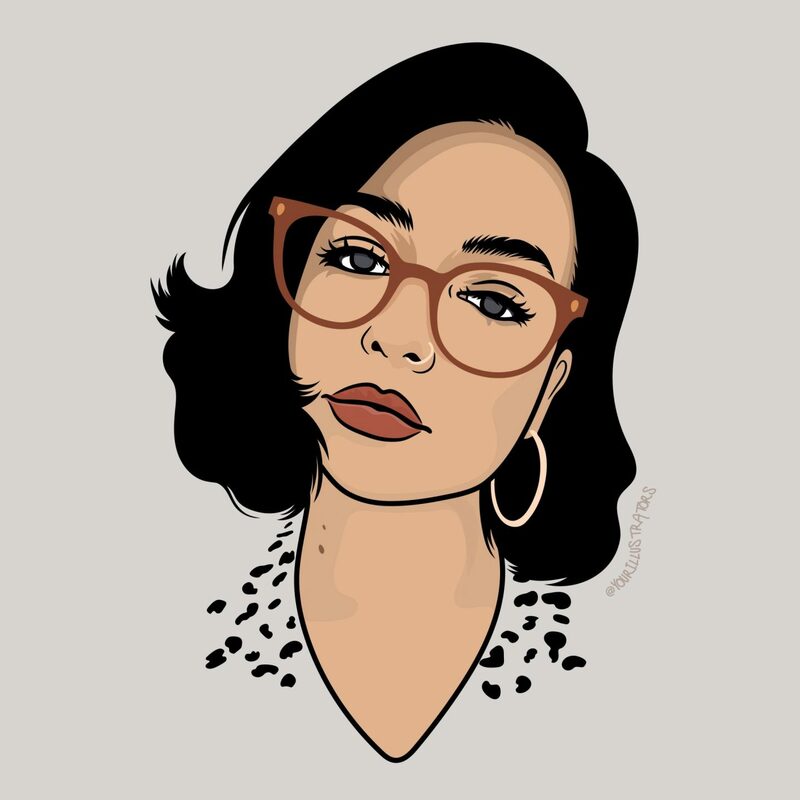 This Gift Guide features items gifted to me.